Our guide on starting a game truck business covers all the essential information to help you decide if this business is a good match for you. Learn about the day-to-day activities of a game truck business owner, the typical target market, growth potential, startup costs, legal considerations, and more! Mobile game trucks offer a full user experience for gamers of all ages. Attendees of these events will utilize the modified truck to play various video games and listen to music. 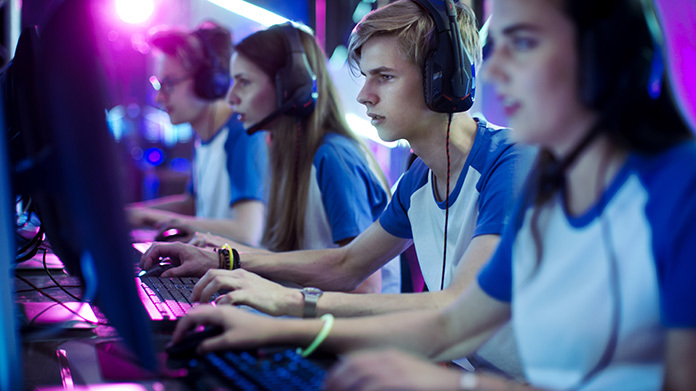 With the gaming community expanding daily, business owners have a unique opportunity to get in on the ground level of a profession that promises to deliver increasing profits for years to come. Gamers are the ideal candidate for this niche business. Not all gamers, however, are created equal. This profession also requires an individual who enjoys interacting with others, particularly children. Those who are children at heart will not only realize success, but will truly enjoy their new career. What happens during a typical day at a game truck business? Since the bulk of your business will be conducted on the weekends, Monday through Thursday can be dedicated to promoting your business, booking events, and prepping the truck for upcoming parties. On event days, you’ll deliver the game truck and host the party, ensuring attendees have access to the games they’ve requested. This is a highly niche community based on the concept revolving around gaming. 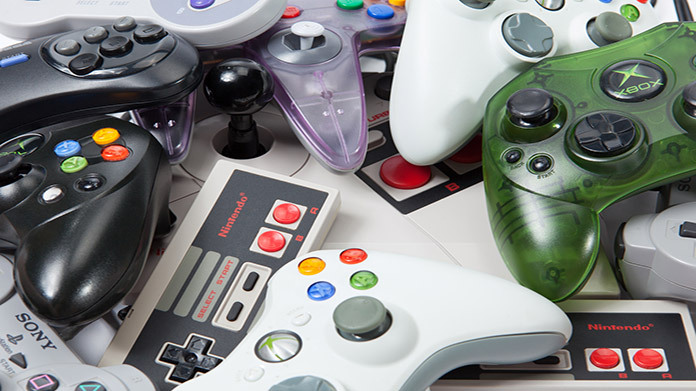 The world of gaming, however, has realized rapid growth over the last decade, firmly planting its roots amongst generations both young and old. While your most common clients will be younger children, this unique event concept has quickly gained traction amongst adults as well. How does a game truck business make money? While fees vary depending upon the specifics of each party, your business will generate income through each booked and completed event. Successful game truck entrepreneurs host at least 10 parties a week and will need to book multiple events per day on weekends. What is the growth potential for a game truck business? When first starting out, it’s recommended to limit your business to one mobile game truck. While this limits your earning potential, it affords you the opportunity to gauge community response and the necessity for more trucks. Once you’ve determined this is a sound investment, you can then consider adding additional trucks. If your community is currently lacking in this industry, yet you don’t want to juggle multiple trucks, many businesses have found success franchising their organizations. What are some skills and experiences that will help you build a successful game truck business? While it’s important to be knowledgeable about the different gaming systems and games they offer, prior knowledge isn’t required. Since you’ll be working with up to 24 people per party, many of them children, interpersonal skills and patience is critical. Remember, they’re paying you to ensure a great time! Like any successful entrepreneur, you should be business-minded and competitive in nature, with a strong work ethic. One of the primary reasons small businesses fail is from a lack of listening. Be open to the suggestions of your clients. This will help you identify what’s working and what’s not, within your business, so you can adjust accordingly. This could make or break your business’ profitability. Strong business management skills, physical stamina, and organizational skills are also beneficial to the game truck entrepreneur. Time management skills are important for ensuring your customers get the most out of their game party experience. What are the costs involved in opening a game truck business? Your business is mobile, so it’s not necessary to lease an actual storefront. Marketing and event booking can be done from the comfort of your own home, making your trailer your sole investment. Rockin’ Rollin’ offers full mobile game theaters ranging from $50,000 to $74,000, depending upon how large of a system you want. Should you choose to construct the build-out yourself, this gives you a good idea as to how much your initial investment will be. What are the steps to start a game truck business? Form a legal entity. Establishing a legal business entity prevents you from being personally liable if your game truck business is sued. Open a business bank account. A dedicated checking account for your game truck business keeps your finances organized and makes your business appear more professional to your customers. What are some insider tips for jump starting a game truck business? Get a feel for who will be in attendance before showing up to the party. Have a variety of games to suit everyone’s needs. If you live in an area that often has dramatic weather, this should be considered. In an area like Florida, you have the potential to book events year round. Have a clear set of when going into the business. Know how many parties you need to do per month to realize a profit. Develop a manual for yourself to refer to. If something goes wrong in the middle of a party, you need to know what to do to get the party back up and running ASAP. 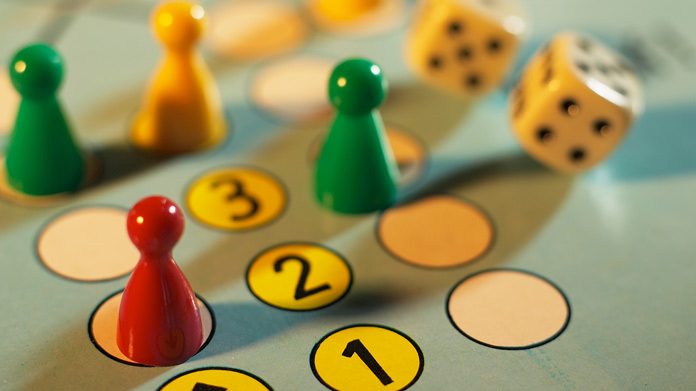 As the founder of Rolling Video Games, Chris Hampton, once said: “Two things aren’t going away: video games and parties.” While this is true, promoting your business is essential for ensuring your community even knows such a service exists. Like many small businesses, mobile game trucks utilize social media platforms as their primary marketing tool. Encourage your users to share the business’ posts, and even offer special discounts once you’ve reached a new level of followers. Consider television ads during your local news slots, ensuring you reach your target audience on a broader scale. Radio ads during the morning and afternoon commute are also a great time to reach a wide audience. Another great way to get your name recognized is to partner with another local small business for a promotional party. They could provide party refreshments, while you provide the entertainment. Advertise the party in the neighborhood circulator, encouraging those in the community to attend. Your biggest cost for such an event will be gas and time, making the rewards far outweigh the costs. Word of mouth is often a small business’ most powerful business tool. Ensure you attract repeat customers by delivering a consistently fun experience every time. If the party attendees walk away smiling, they’ll likely share their experience far and wide. Additionally, you’ll want to be sure you’re listed in all the local directories and that your website is informative and user-friendly. Your biggest source of income will be children’s parties. Remember that parents are busy and often short on time - if prospects don’t have multiple options for booking their event, they’re likely to take their business elsewhere. The beauty of this business is that you can be your own boss and employee. Depending upon the size of the party and how well you work under pressure, you can run each event yourself or with one other person. Should you decide to expand your operation to include multiple trucks, you’ll need to start building a team. Keep in mind that employees will be driving large trucks with a trailer being pulled behind. They’ll also be around children of all ages. Background checks, including MVRs, should be run on each potential employee to ensure you don’t jeopardize the safety of the party goers or your business. Certain state permits and licenses may be needed to operate a Game Truck business. Learn more about licensing requirements in your state by visiting SBA’s reference to state licenses and permits. Game Truck businesses may also wish to look into applying for a resale certificate, which allows retailers to purchase goods intended for resale without paying sales tax. If you want to sell alcohol at special events for older participants, like corporate parties, you will need a liquor license from the appropriate state or local agency. Clients are charged based on a service contract for a number of hours, agreed upon between you and the client. Game trucks typically generate between $250 and $400 per event. What are the ongoing expenses for a game truck business? As a game truck business owner, you’re facing low overhead expenses. Fuel and loan payments (should you have one) are your biggest costs. Below, we’ve listed the average monthly costs, which will vary slightly depending upon your region. How much profit can a game truck business make? Game truck businesses that average 40 parties a month, with no truck/loan payment, realize an annual profit of approximately $109,000. The break even point, without a loan payment, is 6 parties per month. To calculate annual profit averaging 40 parties per month with a loan payment, multiply the monthly loan payment by 12 and subtract from $109,000. Add additional party options, such as laser tag. Include options and services geared towards adults, such as a margarita machine. Partner with local establishments to provide additional party services, such as pizza and cake delivery. Increase weekday revenue by offering a mobile education center for schools who are looking to cut field trip spending.